LACEY TOWNSHIP, N.J. (AP) _ The nation’s oldest nuclear power plant remains offline after an electrical disturbance occurred this week on the “non-nuclear side” of the plant in southern New Jersey. A spokeswoman for the Oyster Creek plant says all systems operated as designed when the automatic shutdown occurred Thursday night. But it’s not clear when the plant will resume normal operations. Oyster Creek is located about 60 miles east of Philadelphia. It generates enough electricity to power 600,000 homes, or roughly all the homes in Monmouth and Ocean counties combined. Oyster Creek is due to shut down by the end of 2019 instead of 2029 as called for in its current license. The plant agreed to the early shutdown in return for not being required to build costly cooling towers that would minimize the impact on fish and other marine life in the creek. 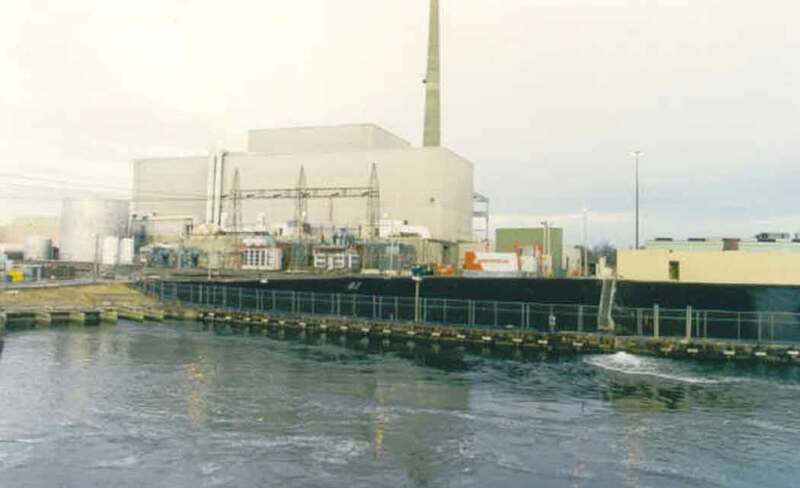 Oyster Creek went online Dec. 1, 1969, the same day as the Nine Mile Point Nuclear Generating Station near Oswego, N.Y. But Oyster Creek’s original license was granted first, making it the oldest of the nation’s commercial nuclear reactors that are still operating.